- to kick start the weekend with a Rescue Mediums themed dinner. 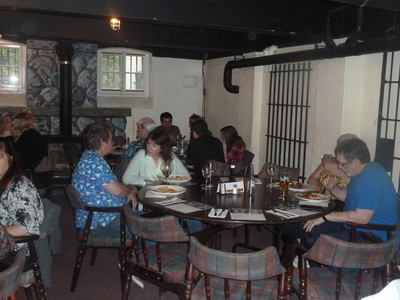 ​and Head of Research Edna Dargie, . 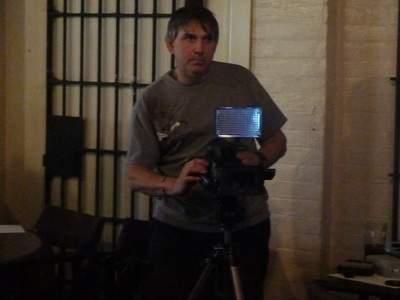 Also there to answer any questions on spirit rescue work is Steve Furlong from Feathers Academy Rescue Team. 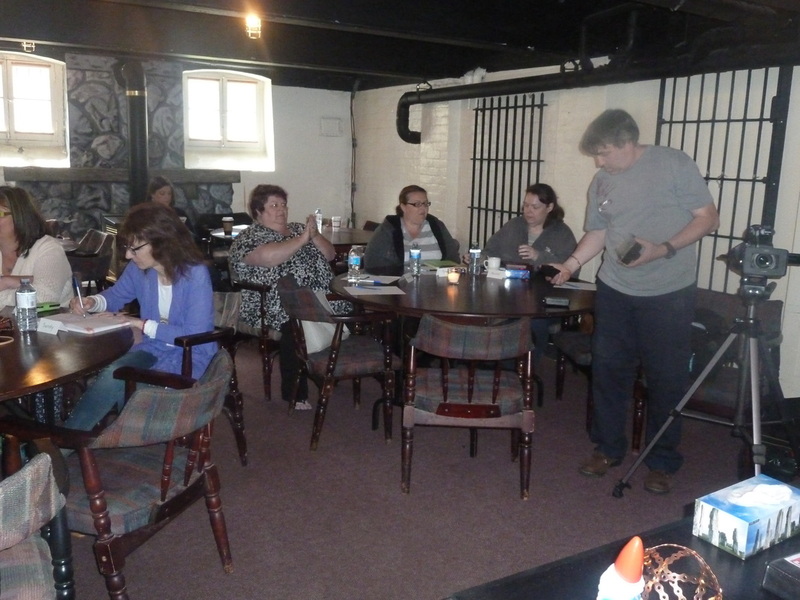 A few photos from the weekend workshops at Cobourg Jail 2016. 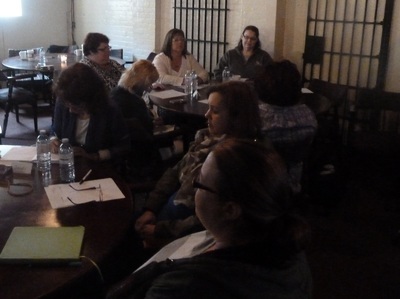 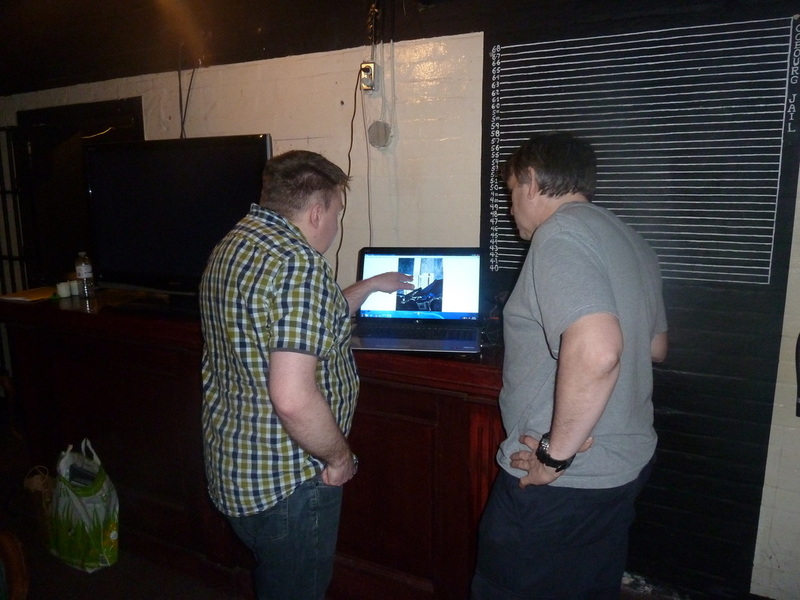 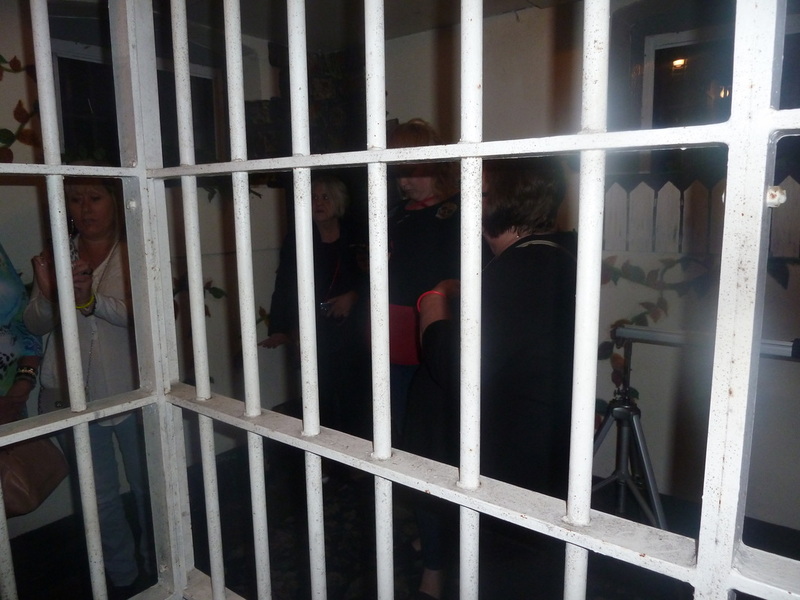 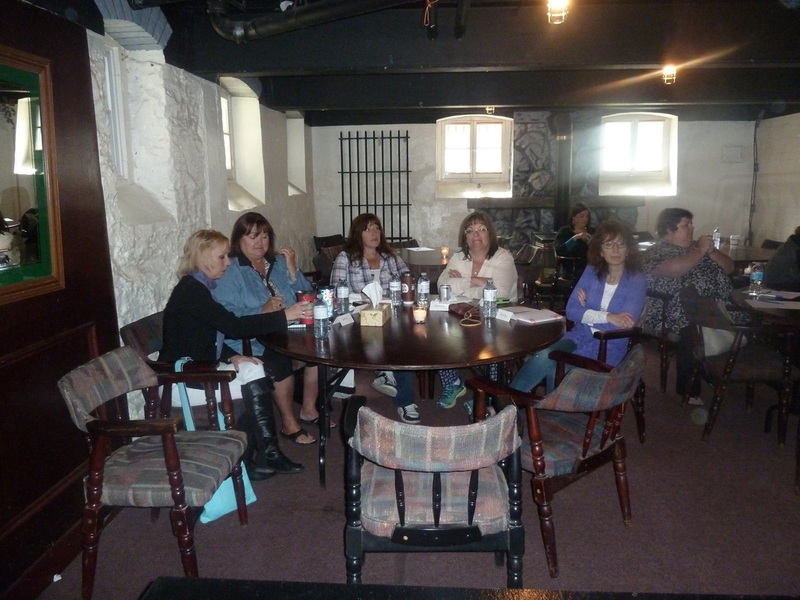 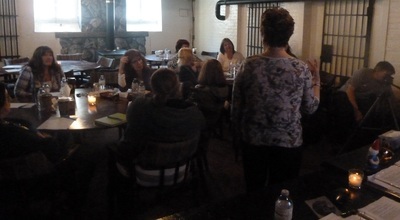 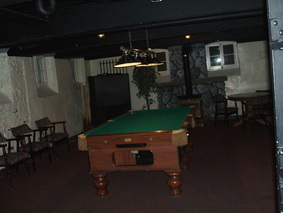 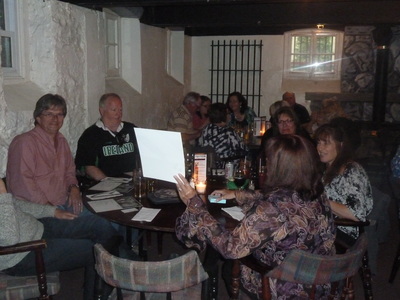 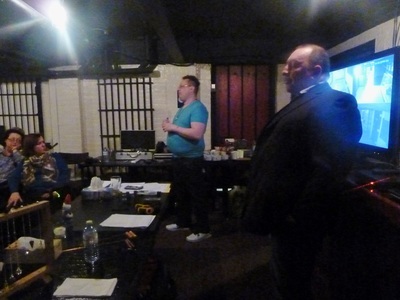 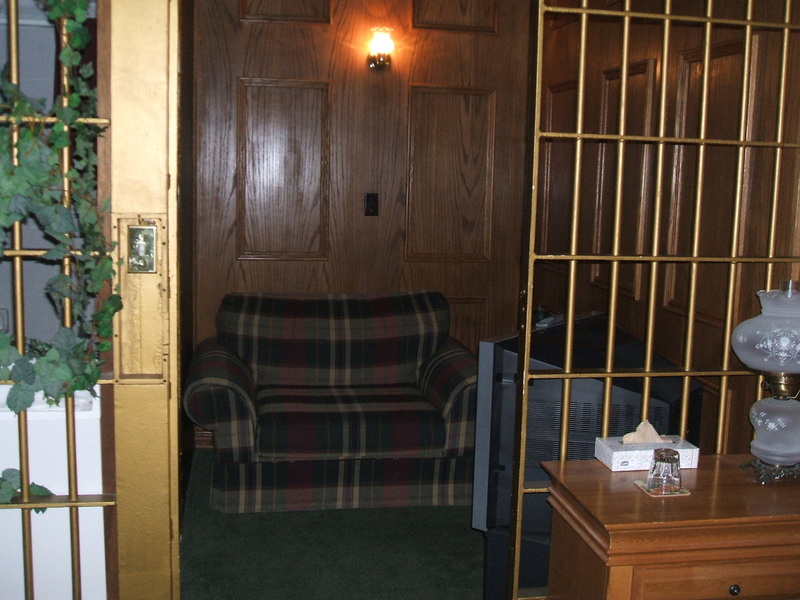 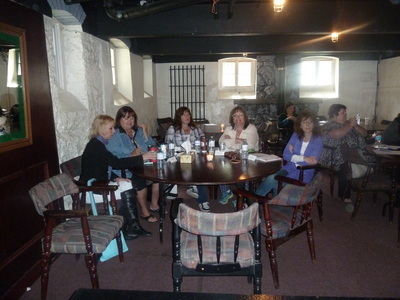 The evening master class paranormal investigation was one of the most active we have encountered at this location. Full details will shortly be posted. 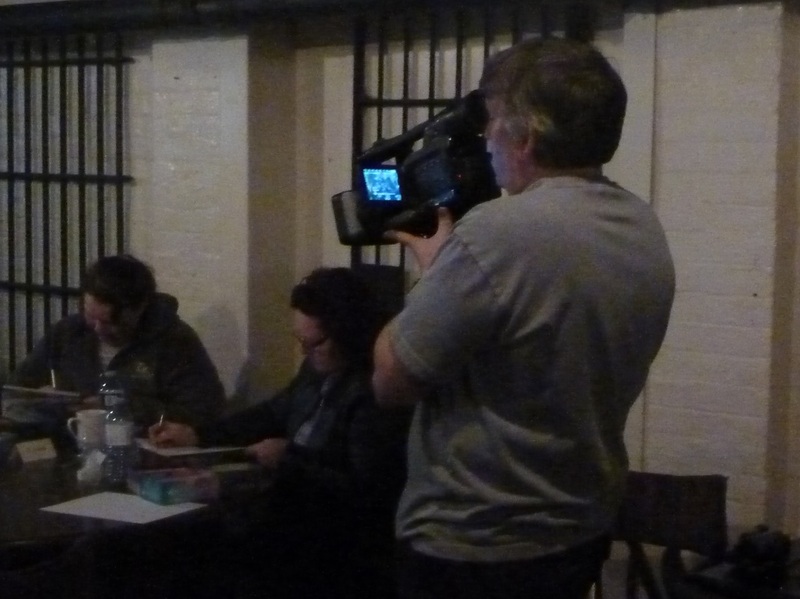 Thanks to Mark and Trevor from OGPS for working on this event with us and to Mike Wells for his filming skills. with Jackie Dennison & Edna Dargie from Rescue Mediums TV Show and Steve Furlong from Feathers Academy in England. 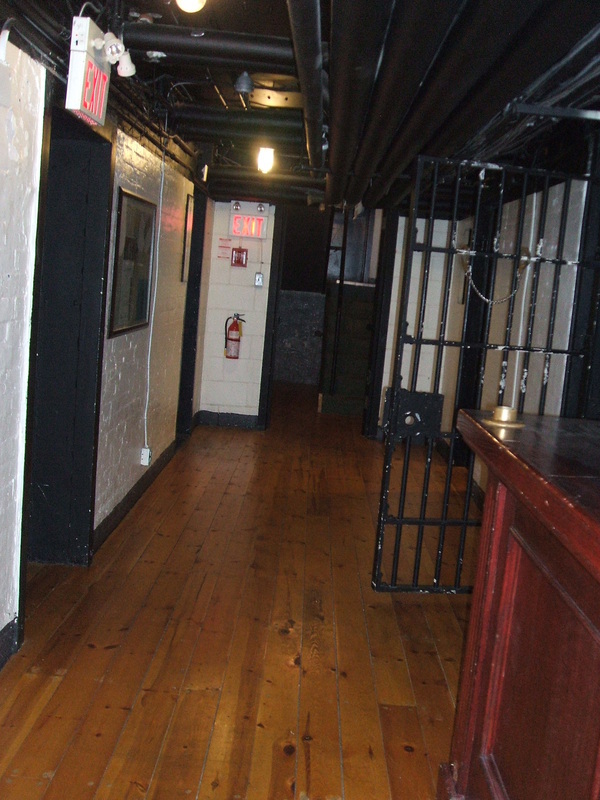 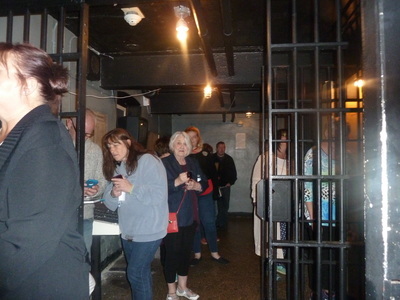 Do the ghosts of convicts past still haunt the corridors of this old jail? 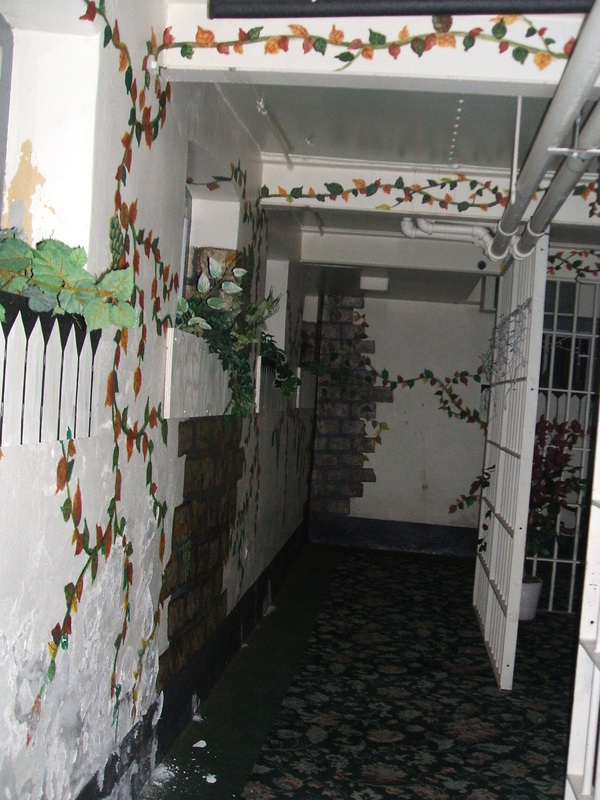 Are the voices of the dead still to be heard behind closed doors? Are you brave enough to find out??? 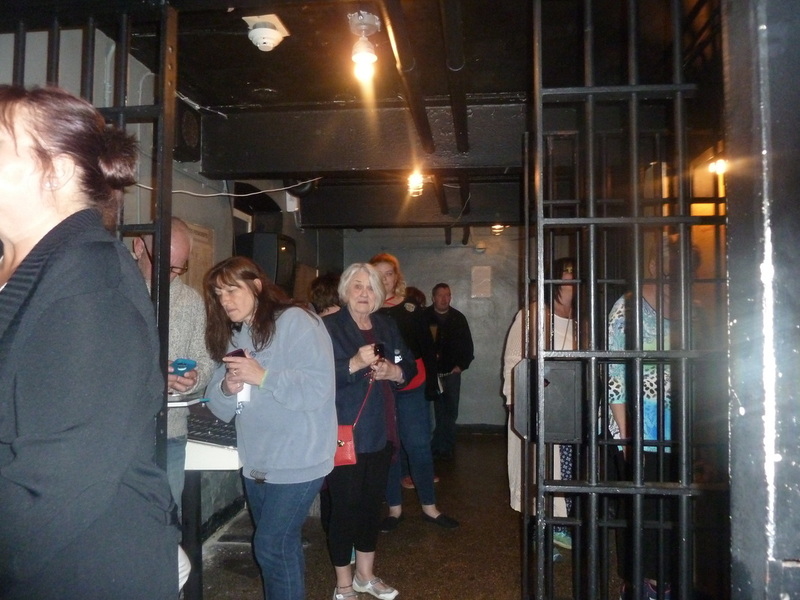 Join Jackie, Edna, Steve, guest mediums and professional paranormal investigation team OGPS, in a psychic investigation to discover for yourself just whose ghostly figure still lingers to this day. 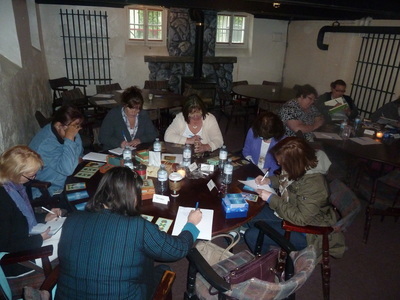 The evening starts with a workshop, 'The Psychic Toolkit' and how to use it, to prepare you for the evenings event. 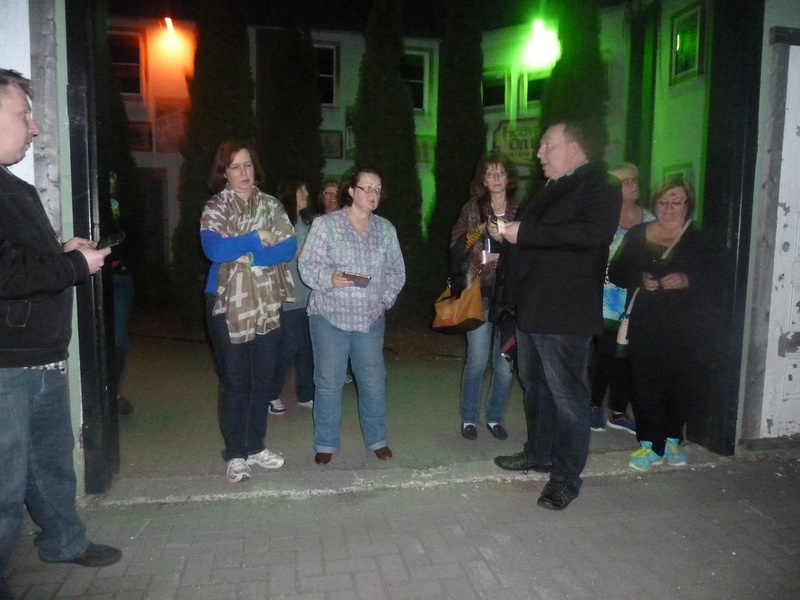 Followed by an evening paranormal investigation/ghost hunt at this spooky location. 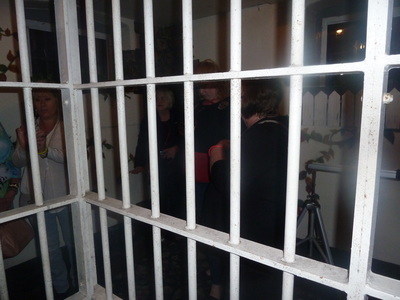 WE DARE YOU TO JOIN US!